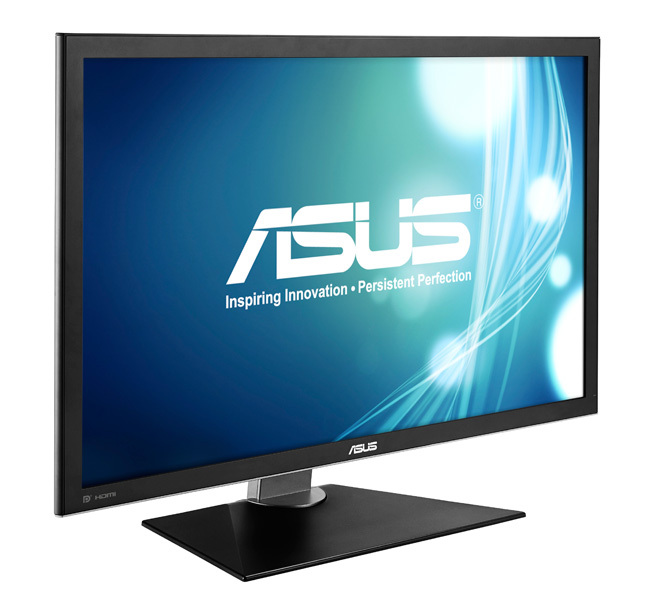 Asus is planning 2 4K resolution displays. The PQ321 4K UHD has a native resolution of 3847 x 2160 pixels. At 140 pixels per inch, the monitor is below 35 millimeters at its thickest point. According to Asus, the PQ321 is the thinnest 4K UHD monitor available. It supports 10-bit RGB, 176-degree viewing angle, gray-to-gray response time of 8ms and a 350cd/m2 brightness. The display has smaller film transistors courtesy of IZGO technology which produce smaller pixels in the display. There is a single DisplayPort and two HDMI connections for video input. 2-watt stereo speakers are built into the monitor. ASUS PQ321 will be seen on retail shelves by the end of June. The display is expected to cost around $5000 similar to the display by IGZO producer, Sharp.